A celebration of equality, prosperity, and fairness, Onam the state festival of Keralites commemorates the return of a mythical, righteous king - Mahabali. This annual visit of Mahabali from the netherworld to meet his subjects is celebrated by Keralites with week-long festivities. The 10-day festival commences with the Atham asterism and concludes on the Thiruvonam asterism in the Malayalam month of Chingam. 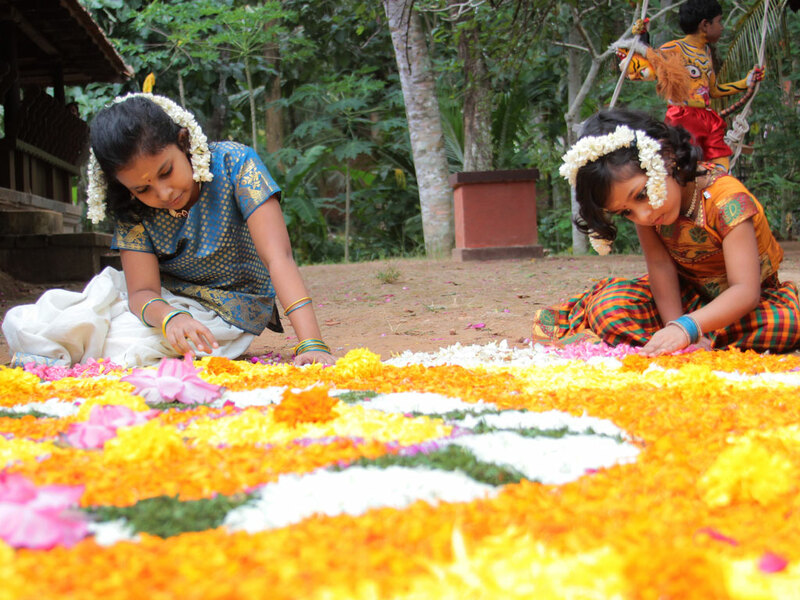 As per the Malayalam calendar, the month of ‘Chingam’ is the New Year for Keralites. This period corresponds to the months of August / September. 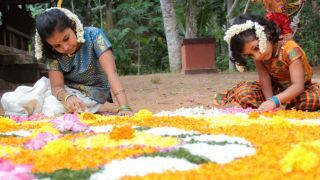 Children make floral carpets (athapookkalam) with flowers that adorn their courtyards with numerous colours. On the Thiruvonam day, sumptuous feasts are prepared and people savour the delicious payasam (Kerala dessert) along with joy and hope.